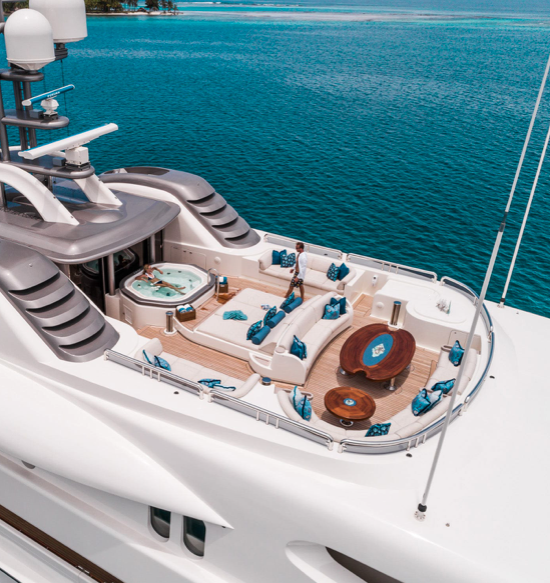 Calypso offers 16 crew to make sure all your needs are fulfilled – whether it be relaxing on the sundeck with cocktails, getting a spa treatment in the treatment room, or keeping active with the number of toys available to you and your family. 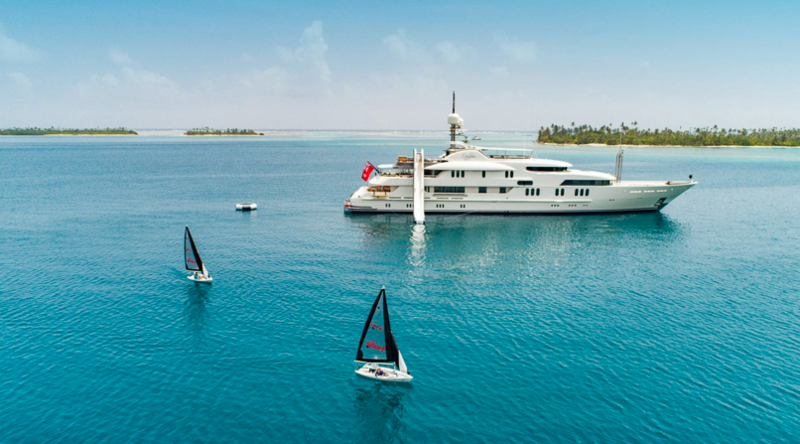 The ocean is a never-ending playground – the kids can slide down the side of the yacht while you and your friends snorkel or dive the crystal clear ocean. 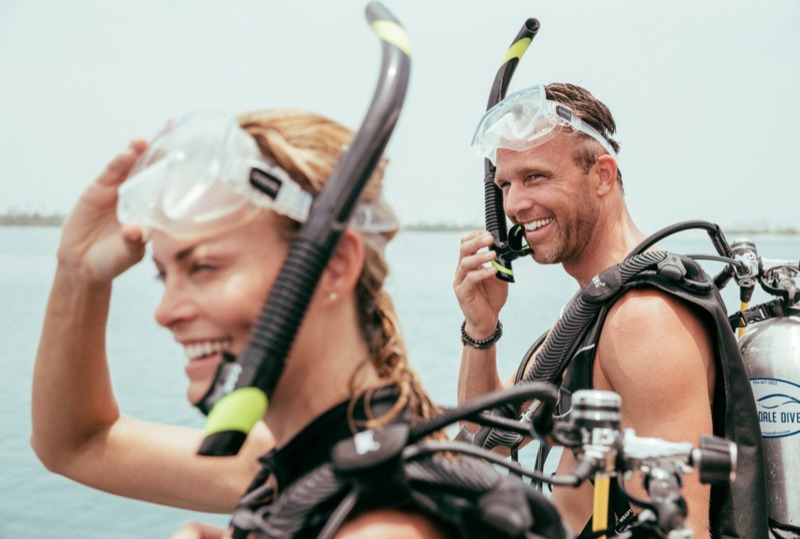 Go kite surfing, take the limo tender to explore other islands, jet surf, kayak, fish, take the seabobs out, bounce on the trampoline, water ski - the possibilities are endless. Disconnect from life and enjoy it. Calypso will be available for Belize charters mid April through Mid May and then she is continuing on to the South Pacific for more charters. 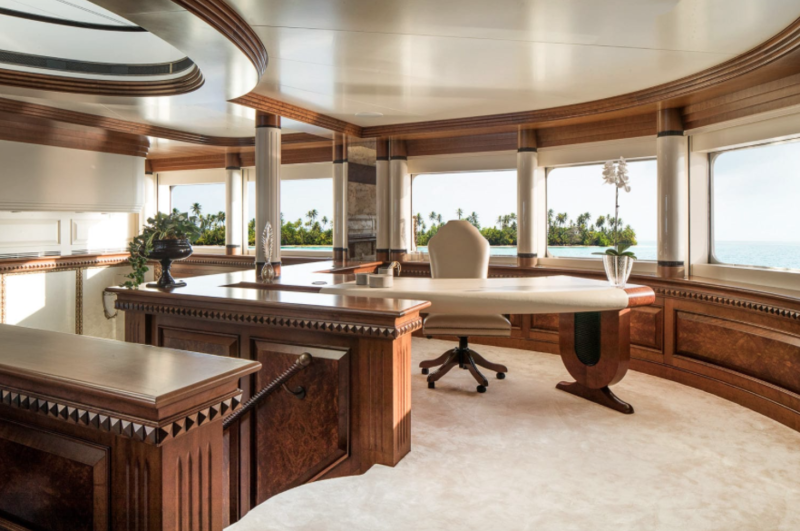 Click here for more details - http://yachtcalypso.info. And contact us for charter information! Do not miss this opportunity! Grab some friends or another family and take an adventure your kids will never forget. Make Memories this year!